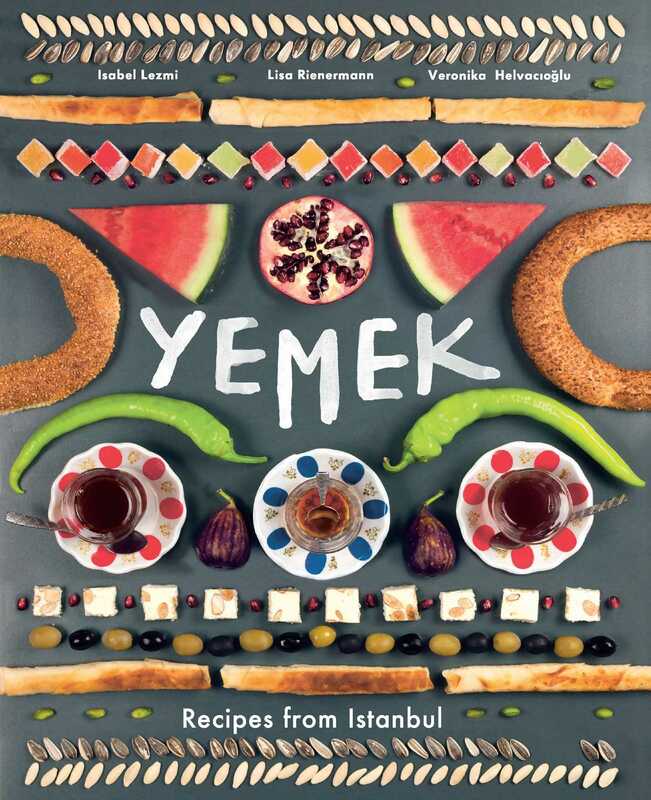 Savor the magnificent food and beauty of Istanbul in this inspiring cookbook! The authentic recipes, from mezze to desserts, are surprisingly simple to re-create in any home kitchen and call on the iconic fresh ingredients and spices, all easy to source, that define Turkish cooking. From the resplendent city of Istanbul—known for its rich colors, culture, and cuisine—comes a culinary exploration of the wonderful food far beyond the infamous doner kebab. Spanning breakfast dishes to midnight snacks, with leisurely meals in between, the 65 authentic recipes call on the iconic fresh ingredients and spices, all easy to source, that define Turkish cooking. The exquisite recipes are interlaced with personal stories and gorgeous lifestyle photography, providing a compelling food journey through this beautiful city—and showing how to bring the bold and unforgettable flavors of Turkey into your home kitchen.